KensTrends: South Florida Commercial Real Estate, Office Leasing, Tenant RepKen's Trends | Find Your Perfect Office Space In Record Time! Welcome to the award-winning Ken’s Trends. Ken Silberling is Regional Senior Vice President for Truss, a tech-enabled (and also award-winning) Commercial Real Estate Brokerage platform that has streamlined the office space leasing process for small to medium sized businesses using new tools like artificial intelligence and virtual reality along with old school personal service. 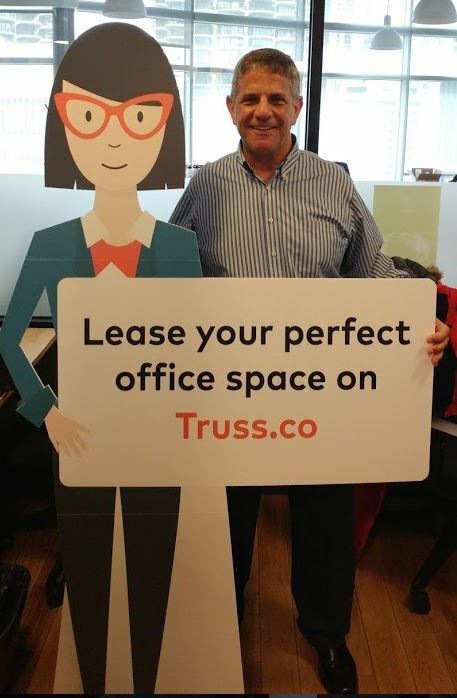 Login to www.truss.co and Ken and his Truss-ty virtual assistant Vera will find you a perfect space for your business and negotiate a great deal at no cost to the client. Ken and Vera can find you anything from a coworking desk to a corporate headquarters. Ken is a 30+ year veteran of the South Florida commercial real estate market. He started his career in research at Cushman and Wakefield in Miami. His path led to Broward County and then into Palm Beach where he expanded into Office and Industrial Tenant and Landlord Representation, Investment Sales, Acquisitions, Development, Business Brokerage and Consulting. He is a well known expert on the South Florida Commercial Real Estate markets. He has been quoted in local, regional and national publications and has been a featured speaker at numerous business events. He is also known for his innovative use of technology in commercial real estate. This has all prepared him for his move to Truss. Want to know more about Truss? Check out Ken’s About Truss page full of links, videos, podcasts and a super cool Matterport 3D virtual tour. Also see www.truss.co or the KensTrends Blog for more information.